XYtronic Alcohol-Based, No-Clean Rework Flux - 16oz. XYtronic EF-6100-R Alcohol-Based, No-Clean Rework Flux - 4oz. XYtronic Halide Free RMS No-Clean Liquid Flux - 4oz. High Activity, Lead-free/SnPb RMA No-Clean Liquid Flux - 4oz. 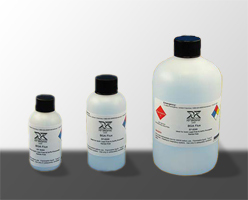 XYtronic Halide Free RMS No-Clean Liquid Flux-16oz. High Activity, Lead-free/SnPb RMA No-Clean Liquid Flux - 16oz.